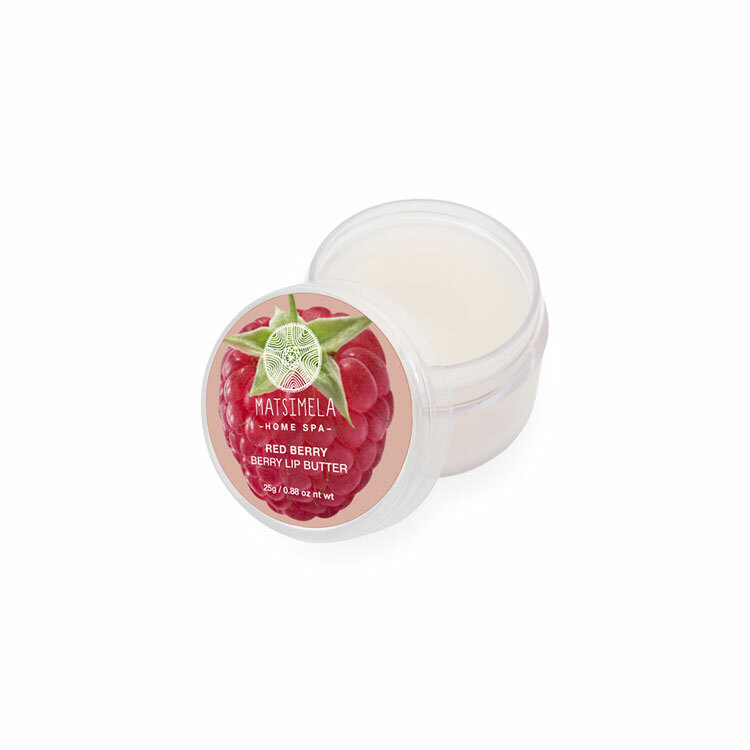 MatsiMela Lip Butter immediately condition and soften your lips. 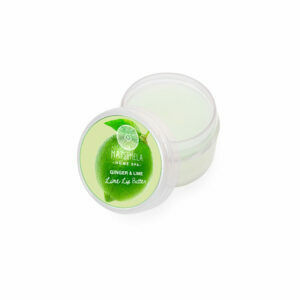 The butter is enhanced with Shea Butter and blended with Beeswax and rich jojoba oil, together these ingredients work to protect, hydrate and soften your lips. Shea butter contains vitamins A and E, both of which soothe and moisturize chapped lips and dry skin. 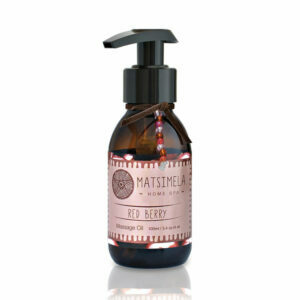 Beeswax creates a barrier which helps to seal moisture into the skin. This is especially beneficial during the dry winter months. This barrier also helps to protect the skin from environmental toxins and irritants. Jojoba oil is so beneficial for lip care because it is rich in fatty acids. It is full of oleic, lignoceric, and gondoic acid, all of which provide great hydration for the skin. 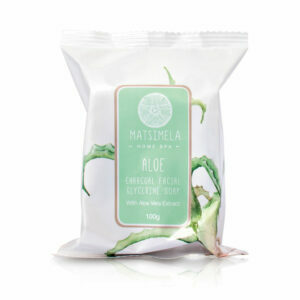 And when they are applied on a regular basis, they can heal dry and chapped lips.